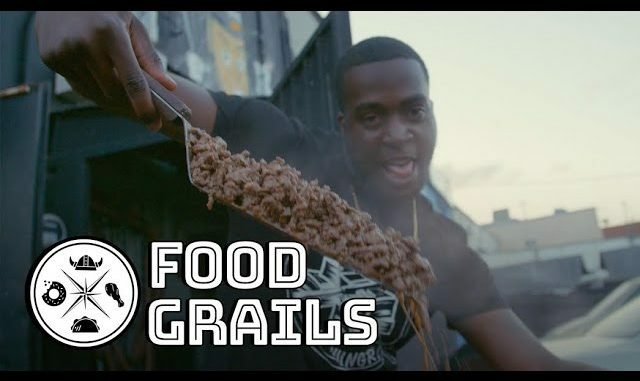 Welcome to Food Grails, a new First We Feast travel series hosted by Miss Info. As a music journalist, she’s travelled the world and seen the power of artists who rep for their hometown sound. Now, she wants to discover how foods define a city’s flavor—from Atlanta’s lemon-pepper wings, to NYC’s beef patties. These are America’s food grails.